Ginger Garner MPT, ATC, PYT, founder of the PYT method, is an educator in medical therapeutic yoga, orthopaedics, and women’s health and an activist for improving health care in America. Ginger has written more than 30 programs and a 4 volume text standardizing the use of yoga as an evidence based medical therapy. Her post-graduate programs and PYT methodology are a first in health care education and delivery. Ginger has used the PYT method to help high level athletes and recreational athletes such as runners, golfers, kayakers, gymnasts, dancers, surfers, and Marines achieve their highest potential. 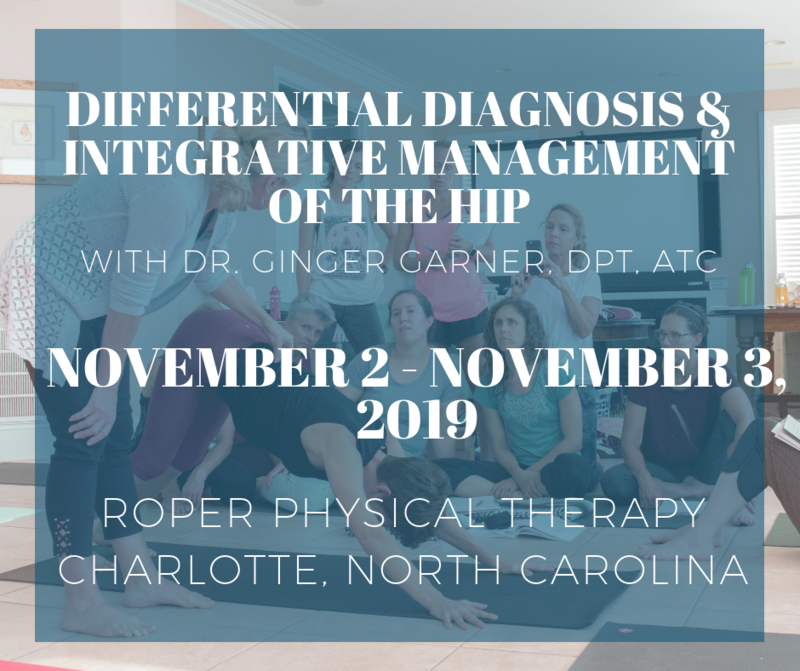 Ginger speaks nationally and works locally on Emerald Isle, North Carolina, where she uses a very different paradigm for physical therapy practice; which has been successful in treating patients from the populations listed above for more than two decades. 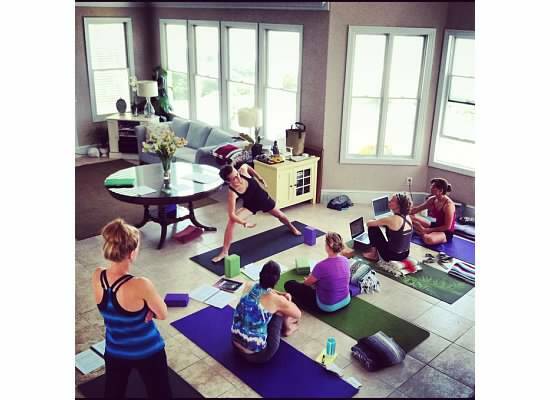 Read Ginger’s Publications about PYT and medical yoga.